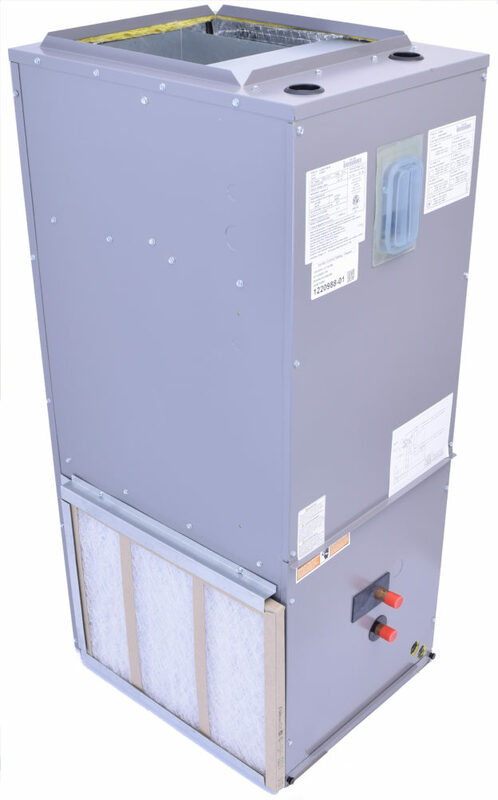 Magic Aire DU Series Fan Coils are designed for upscale homes, apartments, and condominiums. Engineered with the distributor and installer in mind, one unit satisfies all demands. The Premium Quality, High Seer Combination Fan Coil Units for Vertical and Horizontal Application with Hydronic or Electric Heat.